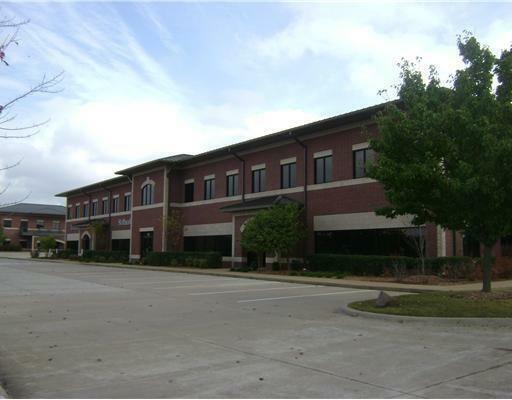 GREAT OFFICE SPACE on Phyllis in Bentonville. Excellent visibility from I-49, available 04/01/15. Call list agent for more info.